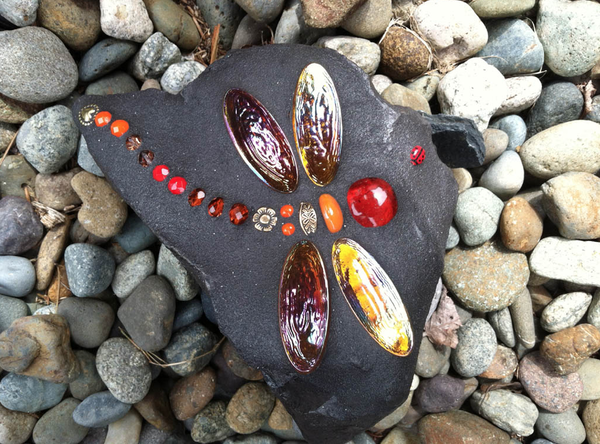 or send an email to [email protected] to order a customized rock. Or, use the Order Request Form below. Each piece of artwork is created by hand and unique in design. Custom orders can take 3-5 weeks, so please plan ahead. To see rocks available for immediate purchase Click here. Reds, Oranges, Blues, Periwinkle, Aquas, Greens, Purple. Visit the gallery for color inspiration. 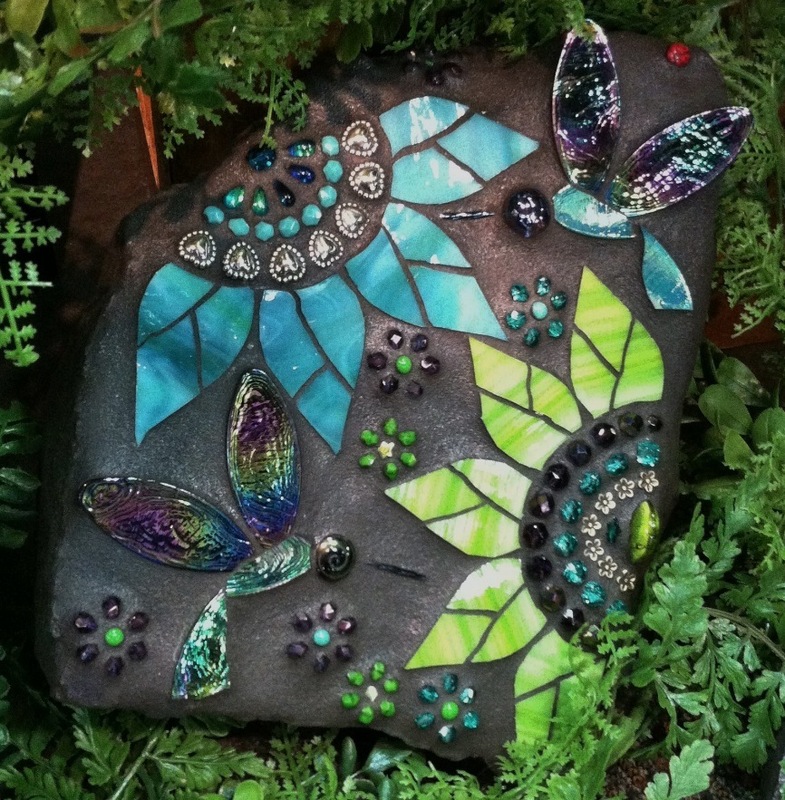 DragonFly Rocks range from $40 – $140 + depending on the size and design. 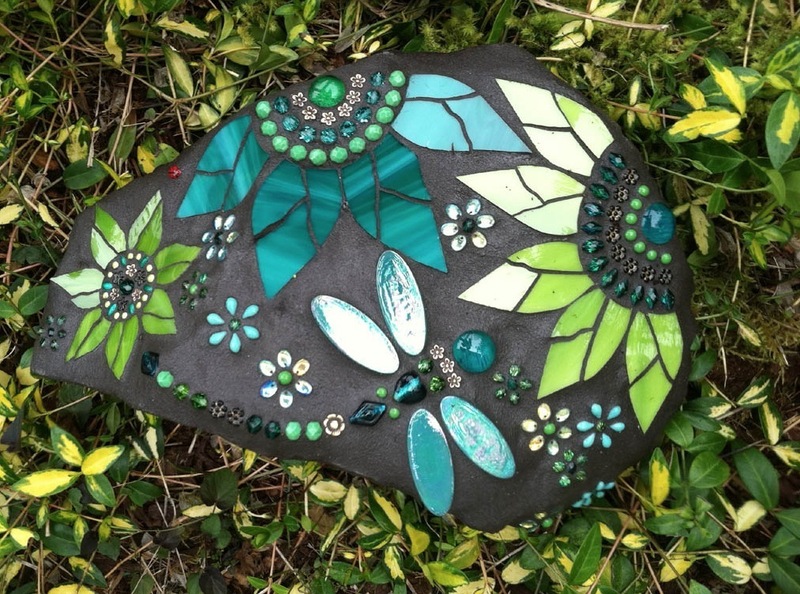 Contact me to inquire about your custom rock. I accept payments through Paypal. I will send an invoice, follow link and pay with your account or credit card. You do not need a Paypal account to use this secure ecommerce page.